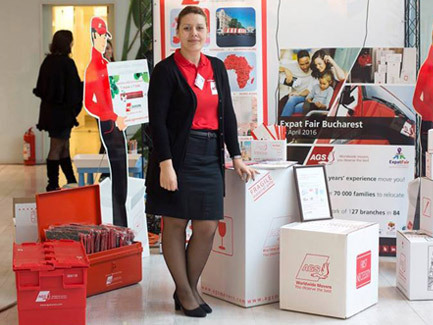 AGS’ team in Bucharest recently participated wholeheartedly in the city’s Expat Fair, both exhibiting and participating in one of the event’s panel discussions! 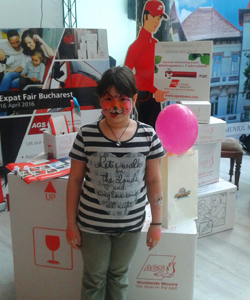 AGS’ team in Bucharest recently participated wholeheartedly in the city’s Expat Fair, both exhibiting and participating in one of the event’s panel discussions! 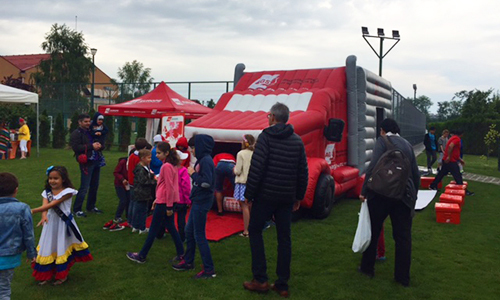 450 participants (representing over 140 companies) attended the fair, including VIP guests from multinational companies, diplomats and ambassadors. 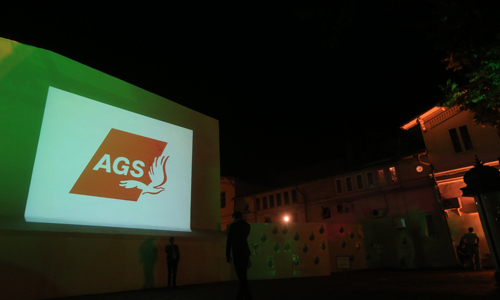 As a speaker in the fair’s panel discussion, AGS Bucharest’s Corporate Sales Executive, Charles Lefebvre, shared his experience as an expat living in Romania. 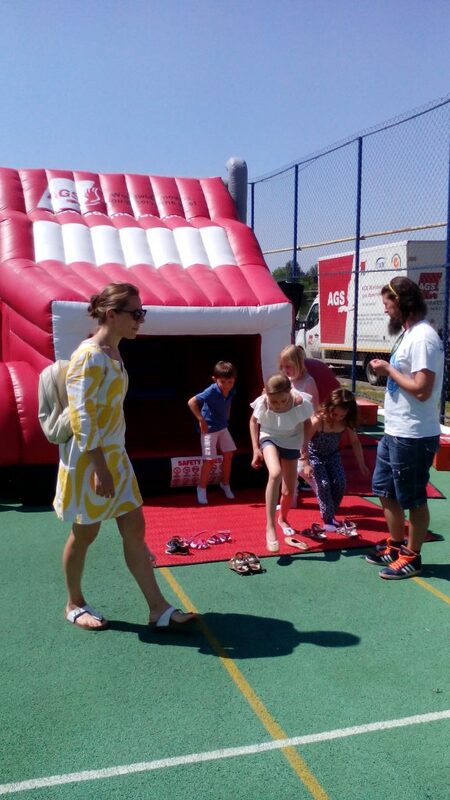 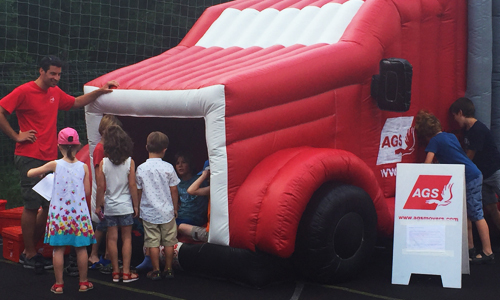 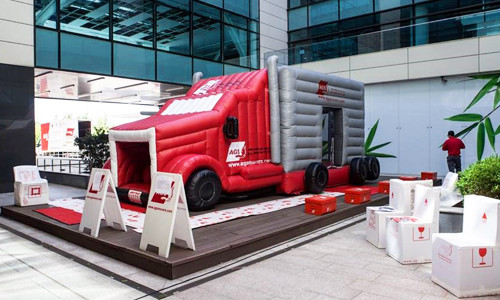 AGS Bucharest’s staff also engaged with visitors through their professional stand and fun AGS bouncing castle! 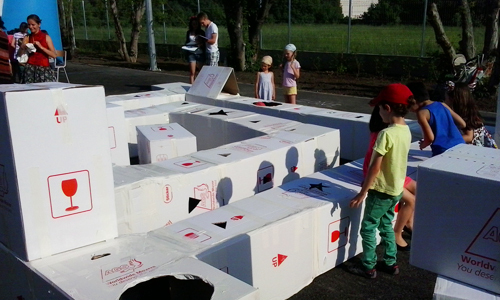 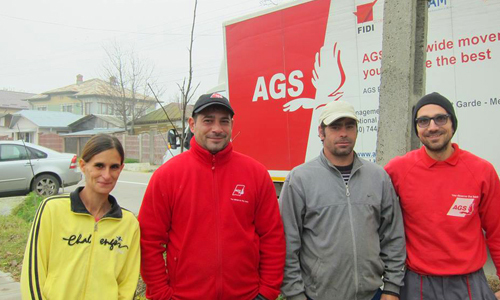 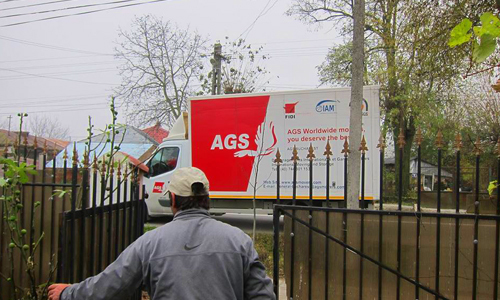 AGS Bucharest recently helped a needy family, in partnership with the Inocenti Foundation. 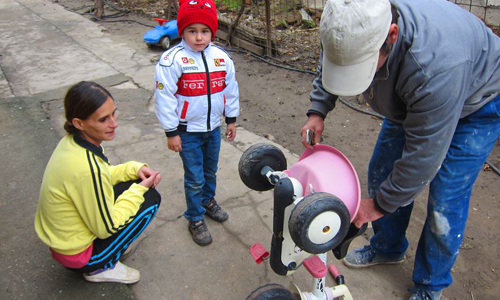 Items were kindly donated by our customers and it was our pleasure to bring some cheer to this family.